Perhaps you’ve been wondering what happened to us after leaving CT, but before arriving in NC. You may have inferred from the Maryland’s got some weird exits post that we just blew right through that state. But no. We stopped in Bethesda. 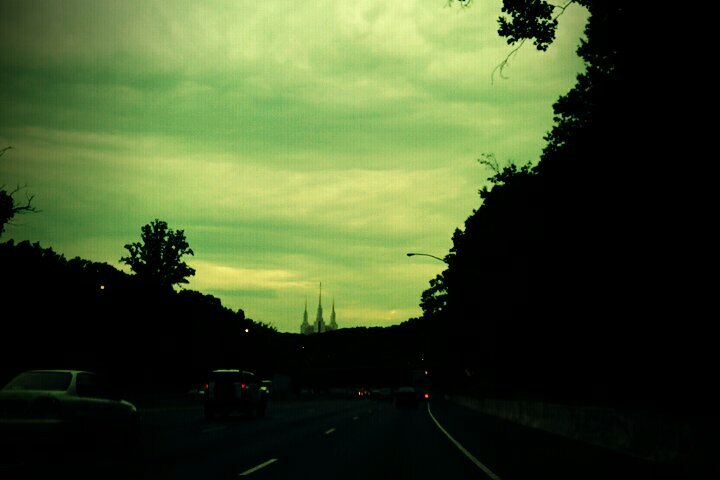 I’ve spied this castle-like structure from I-495 many times. I kind of don’t want to know what it is. 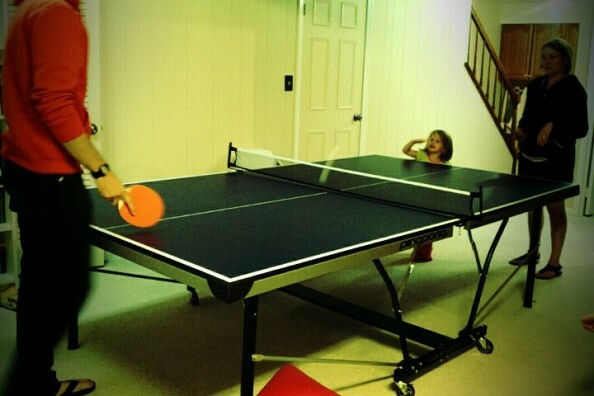 Most of our brief stay in the big B was spent receiving Madeline’s wily ping-pong serves. Above you can see how Joel and Karen are simply no match for her epic topspin-slice.